A small batch of chocolate chip cookies that’s perfect a cookie craving! In fact, not only do you need this recipe, but you need to get your hands on a copy of Christina’s wonderful Dessert for Two Cookbook. (And while you are at it, pre-order her next cookbook!) I’ve been drooling over her cookbook for months now and while I pretty much wanted to make everything (hello chocolate covered key lime pie and oatmeal cream sandwich cookies…), chocolate chip cookies seemed the best place to start. Oh, and I think Matt agreed since the only complaint I got was the lack of milk in the fridge. Oops! I tried this one and it was really good! I was able to make 12, and it wasn’t really enough. LOL! 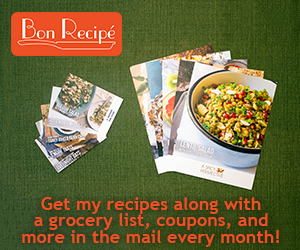 Christina’s cookbook is almost overwhelming with awesome options to make…who can decide?! Best to start simple with these CCC’s…so perfect for when a craving hits! The perfect recipe for a chocolate chip cookie craving!